As the dead rise, the West may fall, but standing tall against the horde is a conflicted holy man known only as Preacher (Daniel Van Thomas), forced to find his purpose in the fight against the undead. 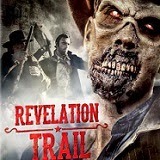 Joined by the hardened town Marshal (Daniel Britt) - a man with his own set of demons - the duo face the risen dead, a ravaged landscape and the evils of the living on a journey to nowhere. 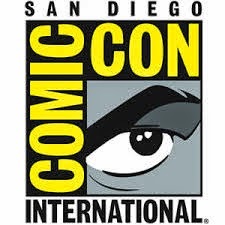 And along the way, the men discover which lines they're willing to cross in the name of survival in this festival favorite horror film, an Official Selection of the 2013 River's Edge and Night Risers Film Festivals. 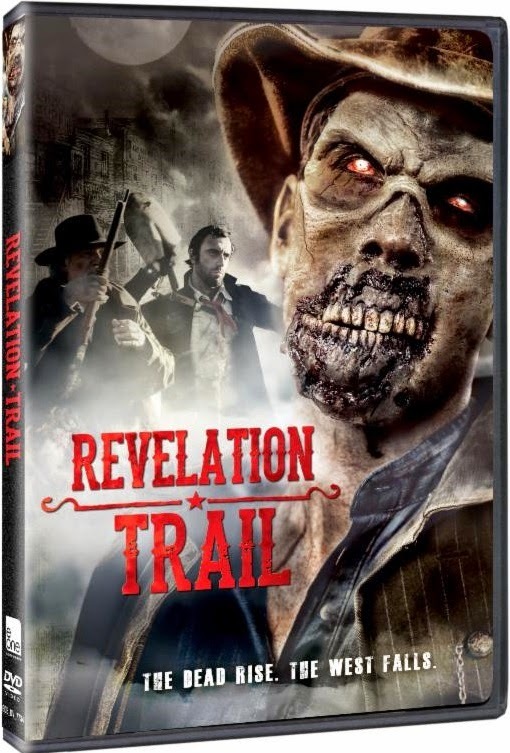 "THE WALKING DEAD" MEETS "HELL ON WHEELS"
It's the late 19th Century and a gruesome zombie plague threatens the American frontier in REVELATION TRAIL, a cross-genre zombie western shambling onto DVD this August. Featurettes: "The Voice of Daniel Thomas", "Life on the Trail", "Who Shot Who"
On Location: "Copper Canyon Ranch", "The Cabin", "Old West Festival"